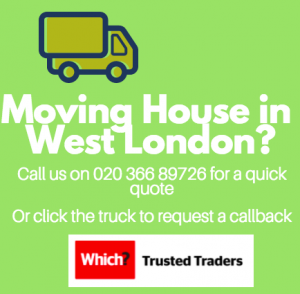 Home » How far in advance should I book a London removals company? If moving house is on the horizon, it’s time to get organised. Get yourself a pen and paper and start making a list of what needs doing and when. Better still, get a wall planner and pencil in some important dates. One of the most important things to include on your calendar is moving day. For this, you’ll need to book in your London removals company. But how far in advance do you need to call them? The golden rule is – the earlier the better. 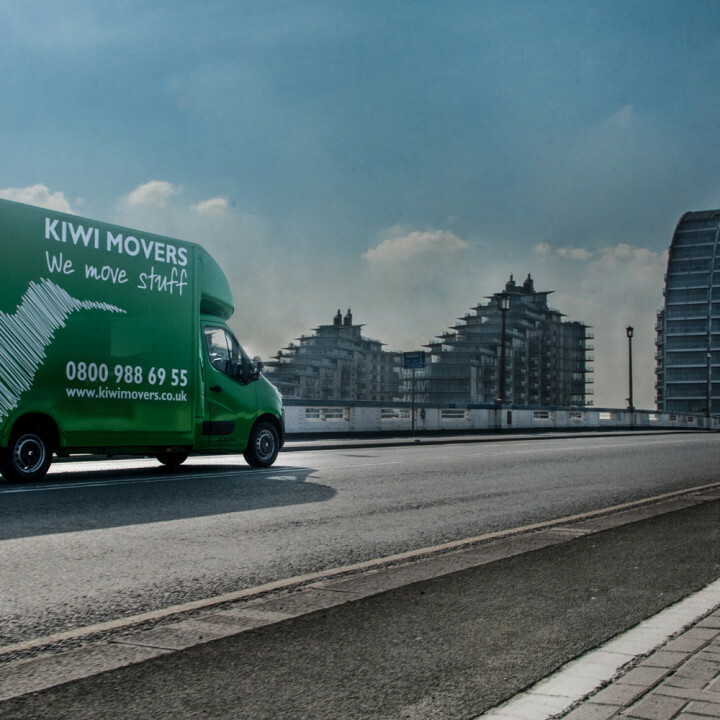 As soon as your moving day has been confirmed, get a removals team booked in. While early is best for all house moves, there are certain dates where you may need to reserve your spot even further in advance. 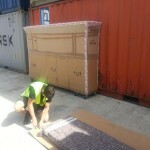 London removals companies are more in demand during peak times like summer holidays and bank holidays. You’re already off work after all, so why not schedule your house move in for then? 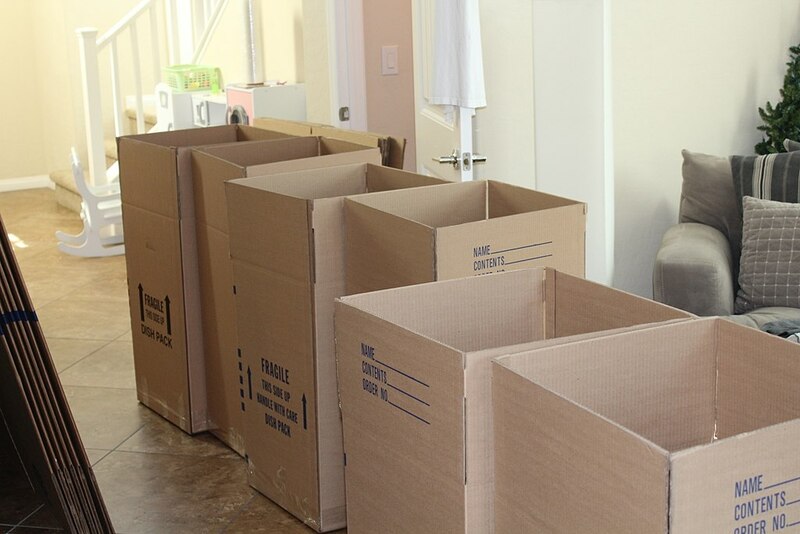 The problem is that everyone else has the same idea, meaning your movers of choice are already booked up. If you can avoid bank holidays, school holidays and even weekends, you’ll find that you have more choice of movers. 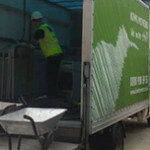 The prices tend to be lower too, as removals companies charge peak and off-peak rates. House moves are often run to very tight timescales, especially if you’re buying a new house and you’re in a chain. You need to vacate your property at a certain time, and the owners of the house you’re buying are in exactly the same position. You may also have a perfectly timed plan for the move, hoping to start at certain times and complete it before the day is out. Or maybe you need movers for a few days or more. 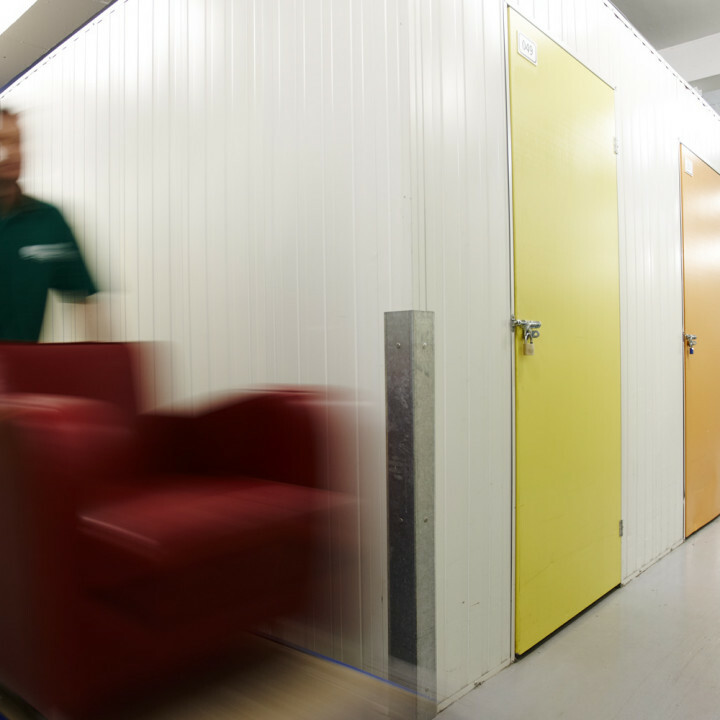 Whatever you have in mind, book early to ensure that your London removals company is available at your chosen times. 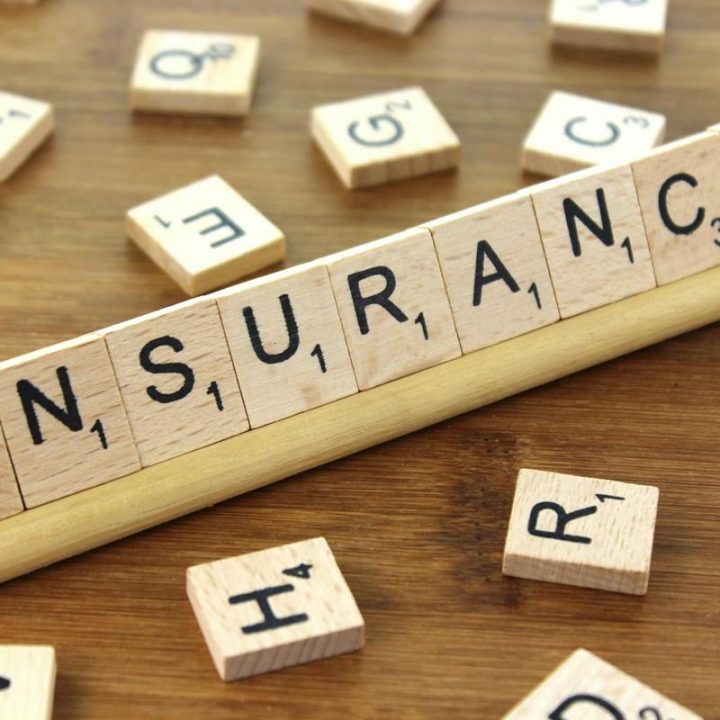 If you leave it too late, you may have to compromise on your plan. Some people wait until their moving day is 100% confirmed before booking their London removals company. Unfortunately, the confirmation often doesn’t come through until very near the date itself. 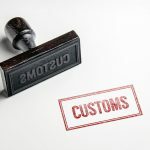 This means you’ll be booking last-minute and you may not be able to get the price, time slot or even the date you want, compromising the whole move. The smart thing to do is to give your movers a call and tell them when you estimate your moving day to be. They can pencil you in for then, reserving their team’s availability. If you do need to change it by a day or two, there’s a good chance you’ll be able to. 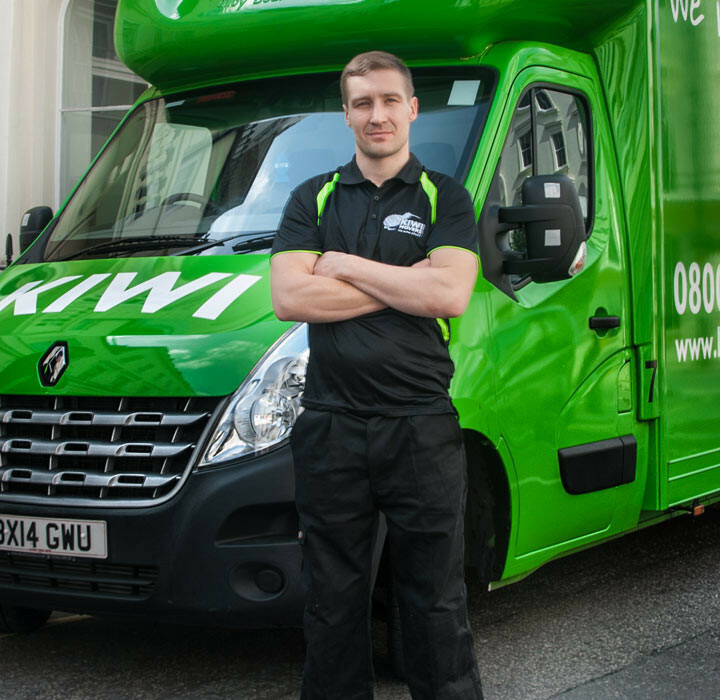 Give Kiwi Movers a call on 020 8877 9682 to reserve your moving day slot, get a quote for your move and get all your plans finalised. 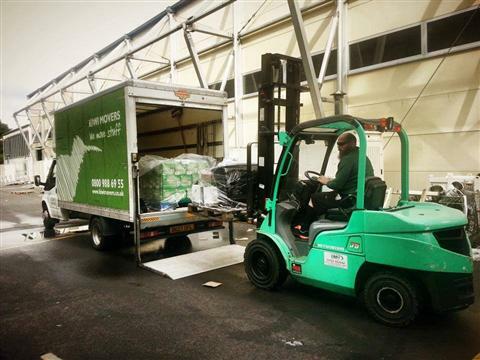 As an experienced London removals company, we can help with every kind of house move.